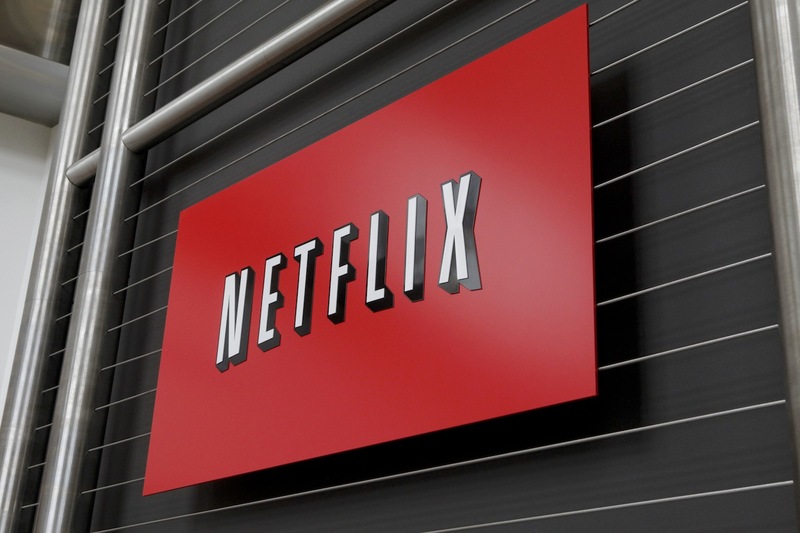 As promised earlier this year, Netflix has brought its movie streaming service to Sweden. The company announced the launch in an official blog post on Monday, noting that support for other Nordic countries is coming soon. Swedish users will be eligible for a free trial, after which the service will cost 79kr ($12) a month. Customers should be happy to know that Swedish shows and movies have been added to Netflix in addition to its international catalog. The company has also added support for the country to its iOS apps. The App Store release notes for version 2.4.1 of its software note simply: “Netflix is now available in Sweden”. Swedish is also listed as a supported language, as well as Norwegian, Danish and Finish. In August, Netflix announced plans to bring streaming TV shows and movies to the Nordic countries by the end of the year.